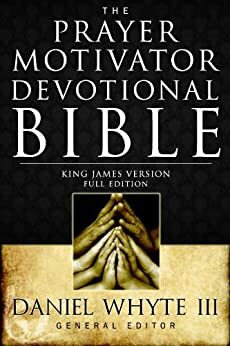 The Prayer Motivator Devotional is a short show to inspire, encourage, and motivate you to pray so you can live your best life now. 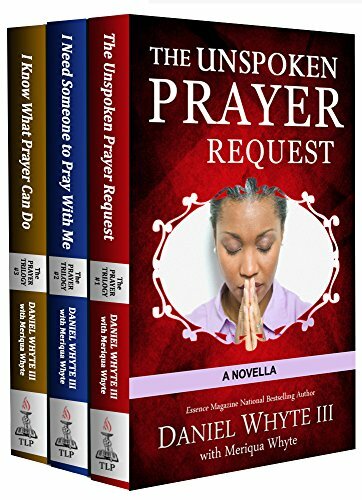 It is based on The Prayer Motivator book by Daniel Whyte III. The main purpose of this simple broadcast is to motivate and encourage you to just pray. If you just start praying, all sorts of wonderful things will begin to happen for you, your family, and whatever God has called you to do. We do not pray based upon our subjective feelings; we pray based upon objective facts found in the Word of God.